United We Stand- A newspaper by Chicago public housing residents helps reverse unpopular policies. In 2010, the Chicago Housing Authority tried to require residents to turn over their kids’ report cards as a condition of tenancy, saying they were doing it to assess for “potential need for services.” Then in 2011, the Chicago Housing Authority wanted to require that all residents, including thousands of seniors, undergo drug testing as a way to fight crime in public housing. If anyone in the household tested positive, the Housing Authority could begin eviction proceedings. 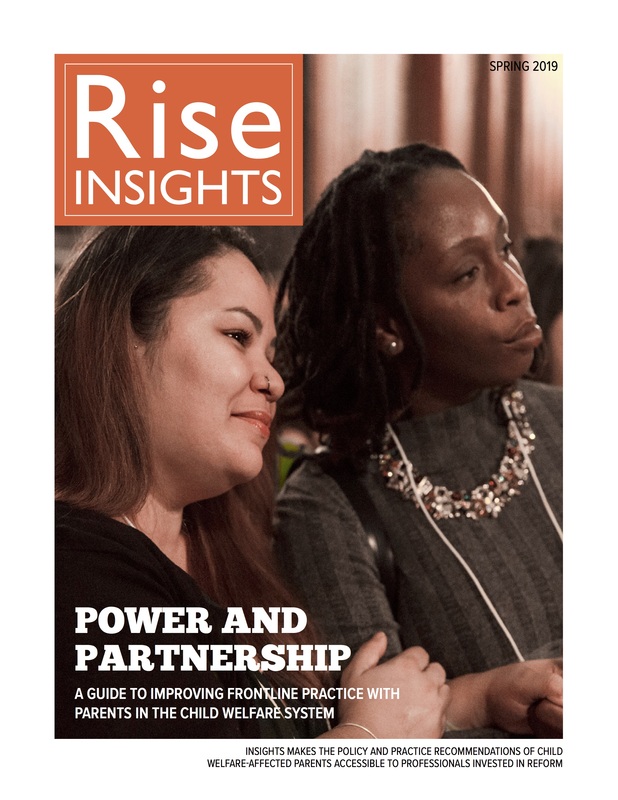 Luckily, residents of public housing in Chicago have a voice throughResidents’ Journal, a publication written by and for residents of the Chicago Housing Authority as well as low-income residents of the city of Chicago at large. Ultimately, residents were successful in having those policies thrown out. Residents’ Journal was created in 1996 to teach the residents of Chicago’s public housing basic journalism skills and to give residents an outlet and a way to share information. 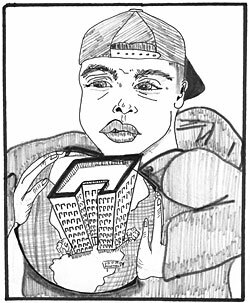 Like child welfare-involved parents, “public housing residents were the subject of stereotypical coverage in mainstream media, and stereotypical coverage almost always failed to quote actual residents, or failed to quote them accurately, or failed to present them in a balanced way,” explains Ethan Michaeli, Residents’ Journal’s executive director and publisher. Here, Michaeli describes Residents’ Journal coverage of Chicago Housing Authority policies that residents felt were an invasion of their privacy. Q: Residents’ Journal was the first publication to report on the policy of requiring public housing residents to turn over their children’s report cards. How did Residents’ Journal report on the story? A: We first heard about the report card policy from Central Advisory Council—the elected body that represents Chicago Housing Authority residents. Because we’ve been around for a long time and because we have the perspective that we do, the Council looks at us as a resource to get out information. Our editor-in-chief has a relationship with their attorneys, and they are constantly feeding her information. That’s how we came across the report card story initially. Eventually, the policy became a public relations problem. The Housing Authority saw how people were seeing it, and they backed away. Q: What did you at Residents’ Journal think about the drug-testing policy and how did you contribute to the coverage of it? A: In terms of reducing crime, historically, drug-testing has not worked. The U.S. does lots and lots of drug-testing in employment situations, still there is no end of drug problems. Even so, when the Chicago Housing Authority started to build mixed-income units, where low-income residents and middle-income residents would live together, private managers wanted to do drug testing. If the Housing Authority had pulled back a little bit and made a policy that said, “If you are in trouble with us in some way we’re going to put you on a drug testing regimen,” that probably would have been difficult for residents to resist. But as it was, residents launched what was the biggest and most enthusiastic protest that they have done in years. Hundreds of people were coming out to meetings and were very forceful about not liking this policy. We don’t come out and protest, because that’s not journalism. But when residents do come out, we can be expansive in covering them. Definitely when we cover something like this, other media check us out and we see them kind of change their tune. Our society’s approach to low-income people is so biased, stereotypical, racist and sexist that we spend a lot of money, lives and treasures to hold poor people back. But if residents are organized and united in their message, they have a lot of influence. After the protests, the Chicago Housing Authority board was wavering. Then a group called the Better Government Association came out with a report that Lewis Jordan, the CEO of the Chicago Housing Authority, had been using his CHA credit card for expensive dinners and to pay for red light tickets. It was not illegal but it was not acceptable, and that was something that irritated the general public. Ultimately, after the credit card story broke, Lewis Jordan was asked to step down and the Chicago Housing Authority dropped its plans to implement the drug-testing policy.